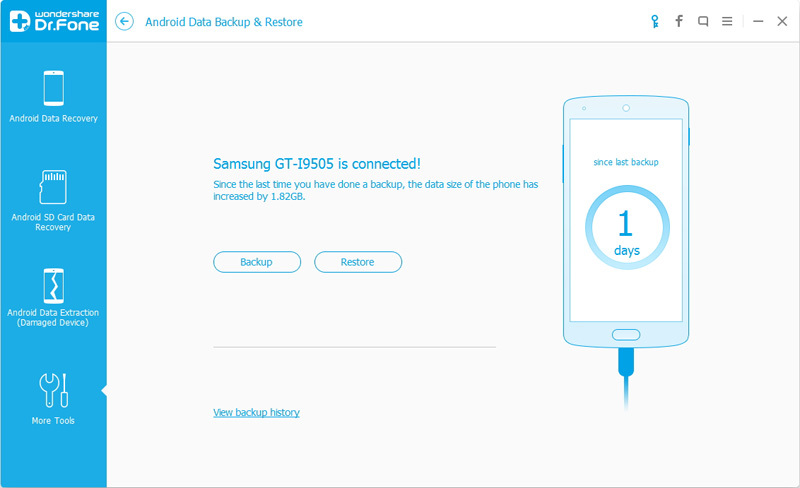 Just one click to restore your lost and deleted contacts, text messages, photos, videos, call logs, WhatsApp messages and more from your Samsung, LG, HTC, Sony, Huawei, ZTE, Motolora, as well as other Android smartphones and tablets. 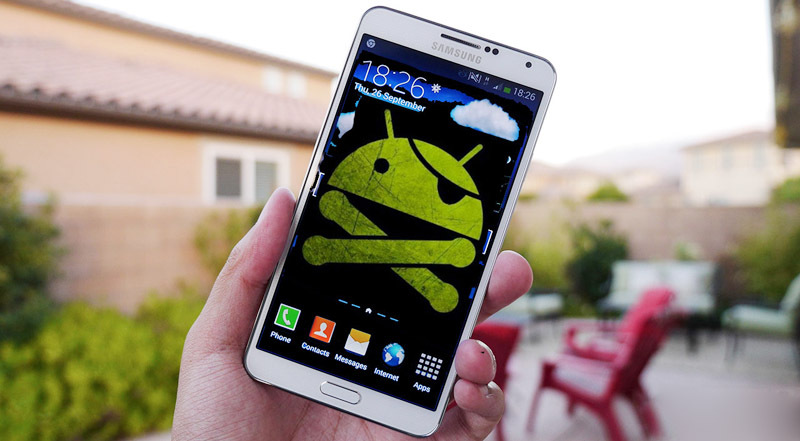 Easily recover data from a bricked/broken/damaged/black screen Android, and unlock your Android without any data losing. —— Providing The Most Efficient And Best Solutions For Android Users to Restore Lost & Deleted Files From Smartphones And Tablets. One click to retrieve lost or deleted contacts, SMS, photos, WhatsApp messages & attachments, audio files, videos, documents and so on. Prefectly supports almost all of the Android brands of smartphones and tablets which runs Android OS from 2.1 to 6.0 and later, including Samsung, HTC, LG, Huawei, Meizu, Xiaomi, Sony, Google, Motolora, Lenovo, ZTE, Meizu, Coolpad, Oplus, Micromax, OPPO, TCL, Asus, etc. Restore Android lost files in 98% situations, including accidently deletion, crack screen, blank screen, water damaged, broken Android devices, SD cards formatted, factory settings restore, operating system corruption during software updates or new ROM flashing, and so forth. 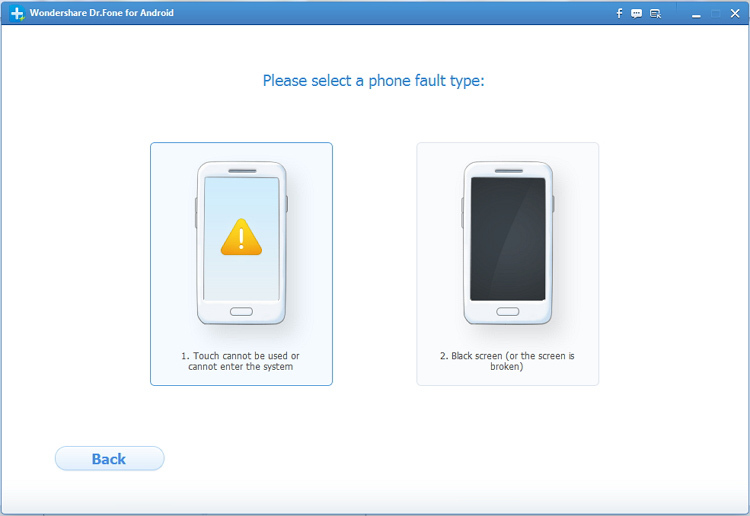 Recover your data from a broken or black screen Android device even your devices cannot be used or cannot enter the system..
Unbrick your Android mobile phone and fix it return to normal, including mobile phone black screen, stuck in the start screen, stuck download mode, and so on. 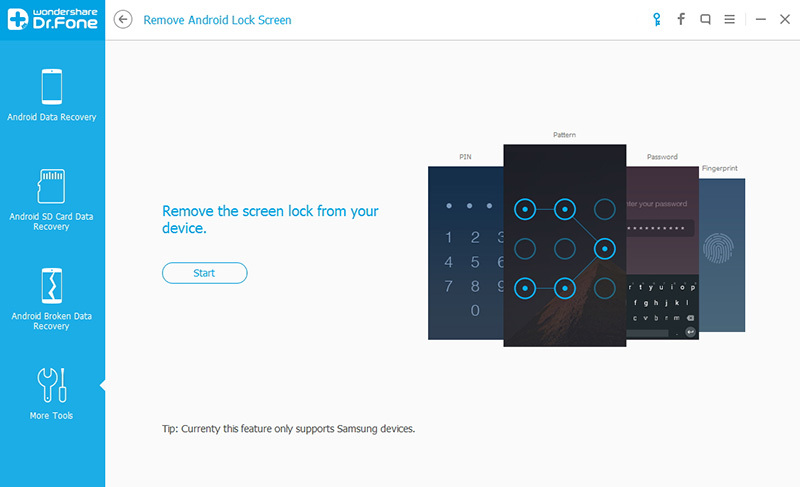 Unlock the screen lock without losing your data on Android devices. 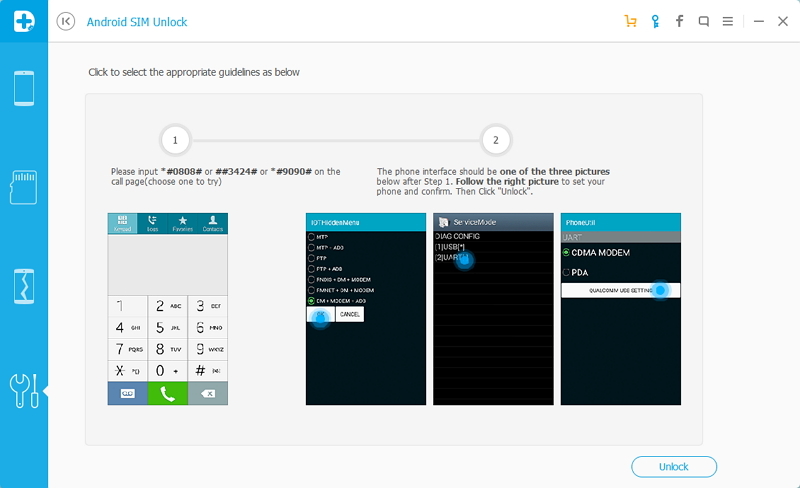 Easily to SIM Unlock your Android phone with Android SIM Unlock within a few minutes. 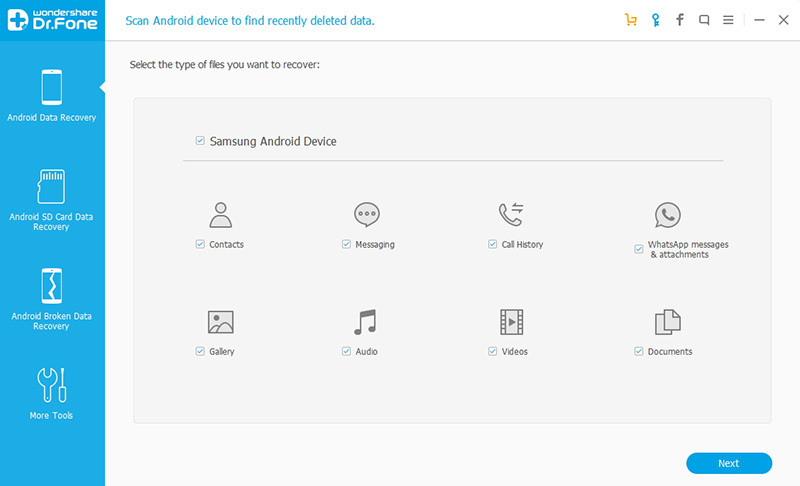 Android Data Recovery program makes it easy to backup your Android data to PC and even selectively retrieve data from previous backups to any supported Android device. 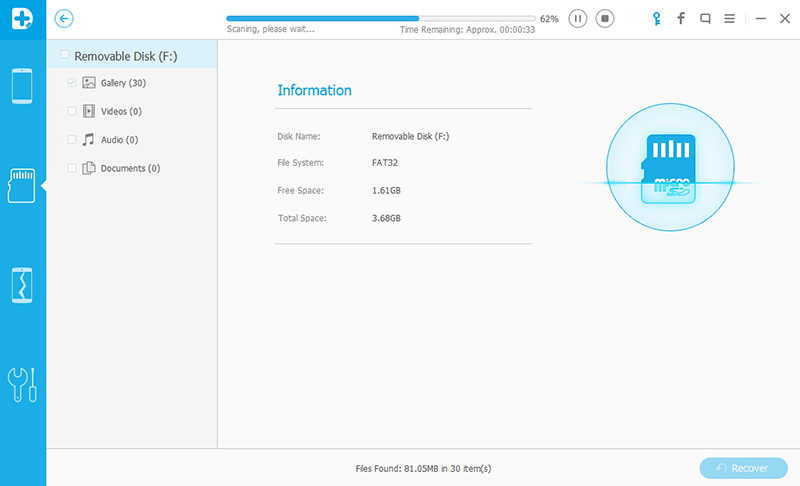 Scan and recover deleted and lost data on your Android's SD card. 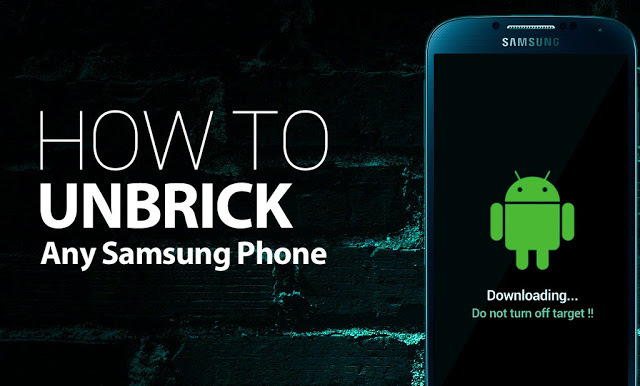 One click to root any of your Android phones without losing data, don't have to worry about your phone into bricks. 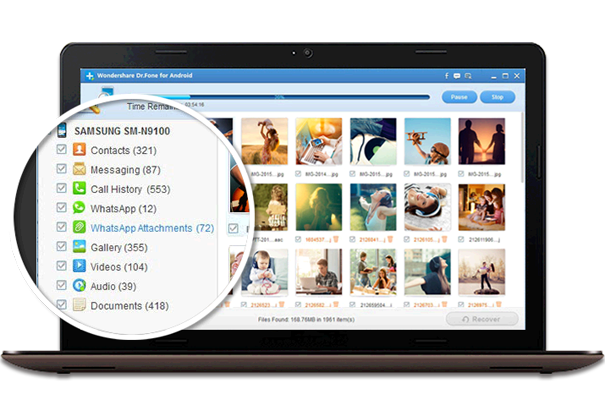 Permanent erase all data and settings from your Android smartphone and tablet, ensure that all the erased content can not being restored even using the most powerful data recovery software. One click to easily mirror and record Android screen on your PC, directly reply Android messages and take Android screenshot on your computer.